Microsoft’s E3 show begins in less than half an hour. 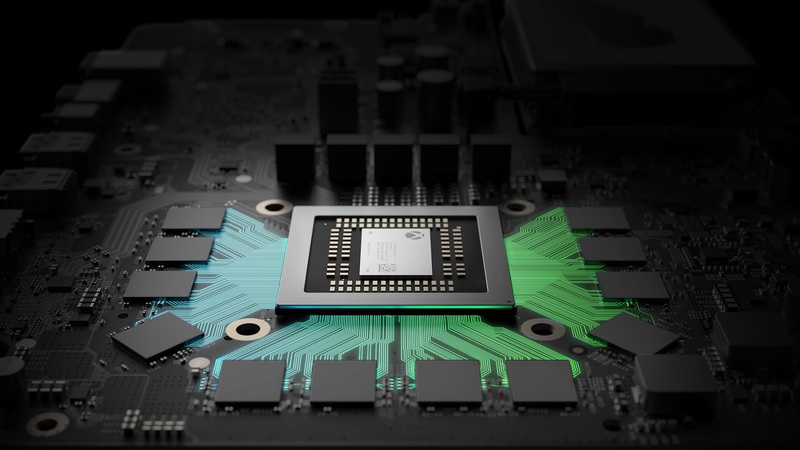 This year is a big one for Microsoft, because not only do they take the wraps off of the Xbox Scorpio, their long awaited super powered new console, but we also get to see what games they have been working on behind the scenes. It’s been a quite few months for the company, so it will be good to see them not hold back, and go all out for a change. Hopefully, the Scorpio is everything that Microsoft has built it up to be, and that its fans want. Hopefully, the lineup of games announced brings Microsoft back into the race. If you want to watch their E3 presser live and as it happens, the good news is you can. Click on the stream below, and strap yourself in. At more than 90 minutes long, this year’s stream promises to be an eventful one- one way or the other. Let’s see you on the other side.